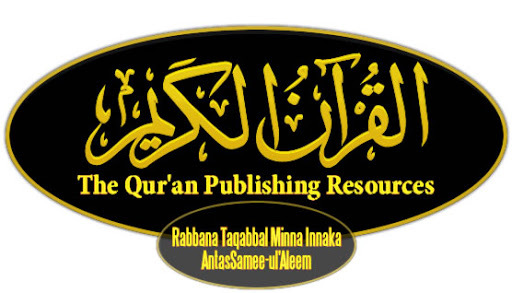 Tanzil project is MaashaAllah a good effort to standardize the online disseminated text of the Majestic Qur'an. An old-fashion script used by the third Caliph, Uthman, to produce the first standard quran manuscript. Also known as Imla'ei script, is the modern Arabic writing style which is currently in use. Uthmani: Uthmani quran text similar to Madina Mushaf. Uthmani Minimal: Uthmani text with a minimal number of diacritics and symbols. Simple: Quran text in plain Imlaei script. Recommended for both display and search. Simple Enhanced: Simple text with better demonstration of Ikhfas and Idghams. Simpler for reading. Simple Minimal: Simple text with a minimal number of diacritics and symbols. Suitable for embedding in other texts. Simple Clean: Simple text without any diacritics or symbols. Suitable for easy search. PLEASE NOTE: The difference in the various styles may not be differentiable in this webpage using the sample text above due to the limitation of the basic font that this page uses. To see the the difference, you can check the tanzil.info website and select the styles. To get a better view of the nuances of the styles you can download the Fonts specially designed for displaying the Quran text.